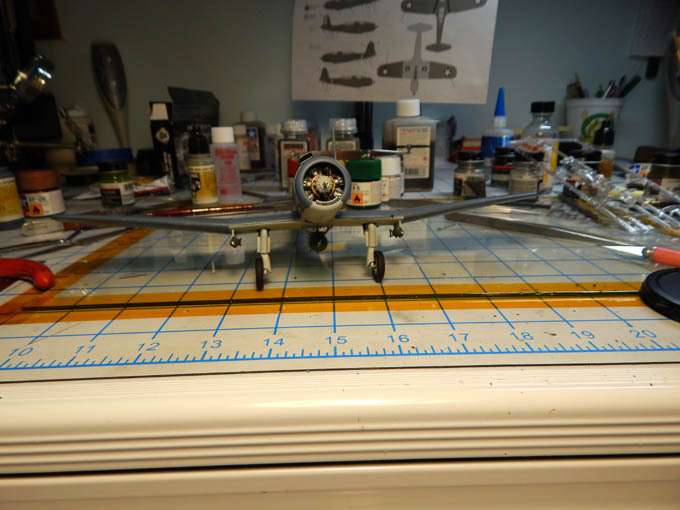 Starting the 1/48 Accurate Miniatures SB2U-2 Vindicator and will be using the Eduard photo etch detail set. 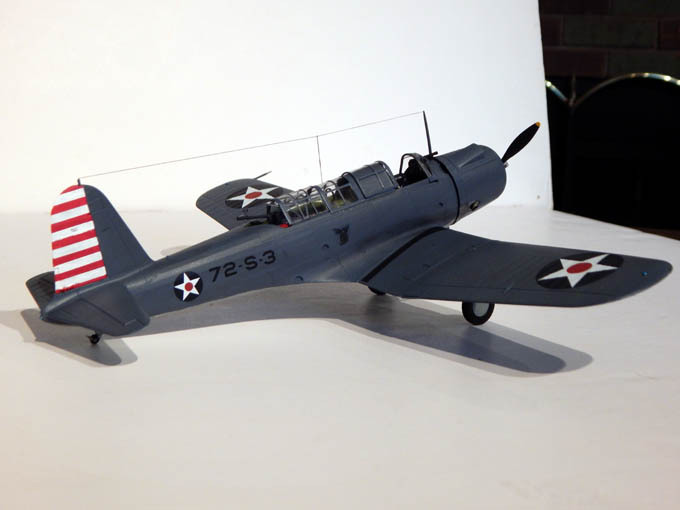 The scheme will be the Centaur Vampires of VS-72 assigned to the USS Wasp (CV-7) that operated in the Atlantic Ocean during WWII. 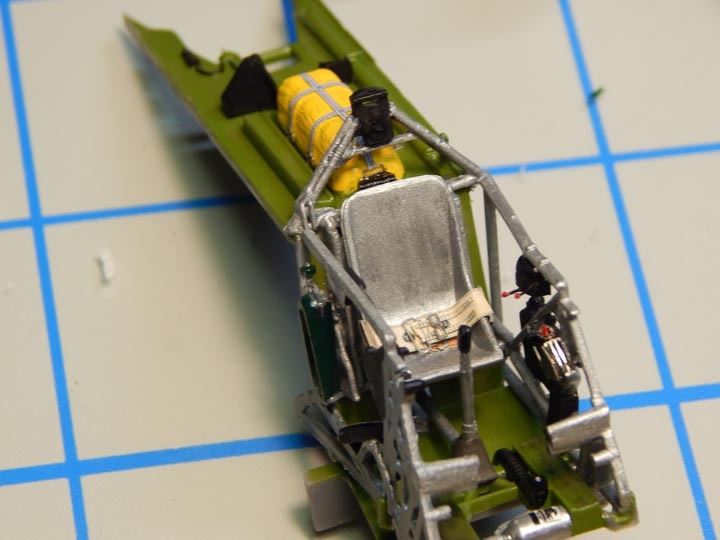 The detailing of the cockpit in this kit is great and the photo etch details add a little more depth. The pilots section is done. 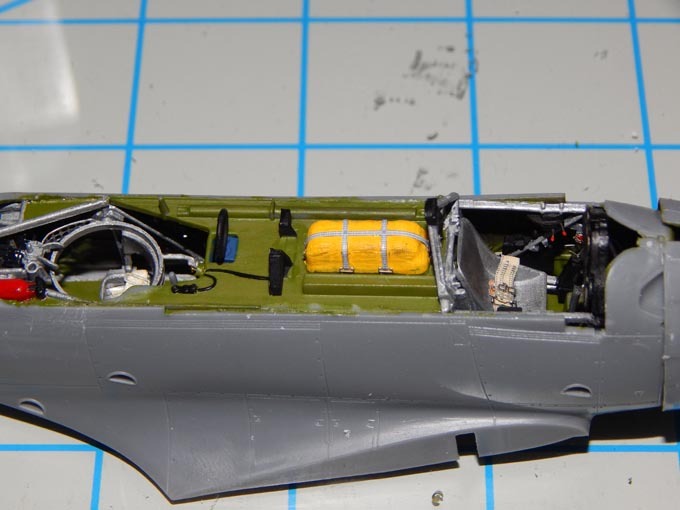 Working on the rear cockpit now. Off to a good start by the looks of that! 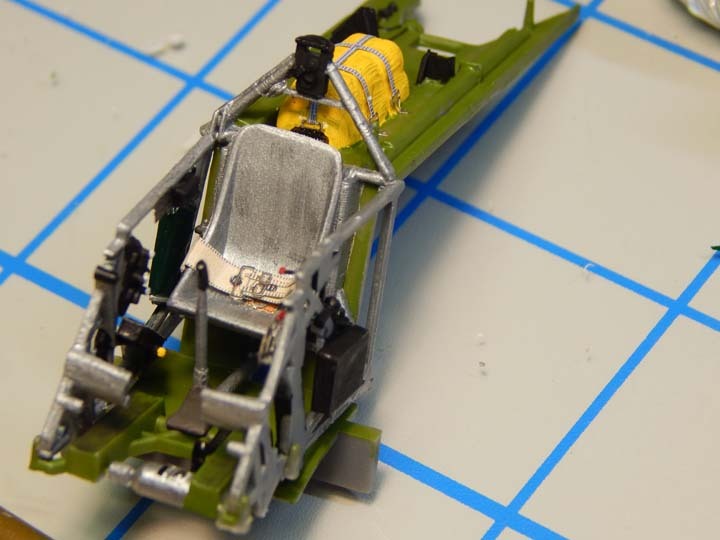 The cockpit on the 1/48 SB2U-2 Vindicator is now complete and the fuselage is together. The cockpit was a little tight getting everything to fit but it is together. 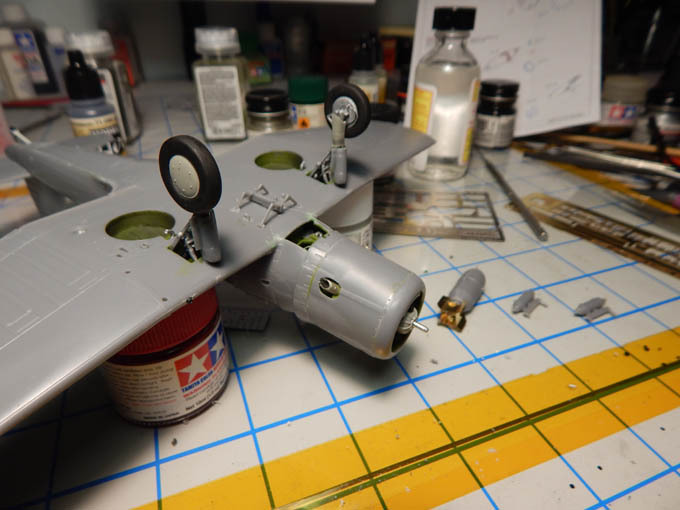 Now working on detailing the engine. 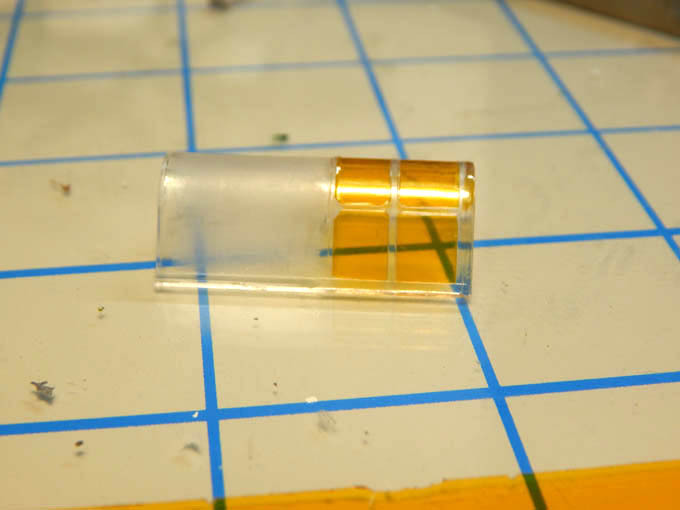 Using 30 AWG wire, I am making the pushrods for the cylinders. 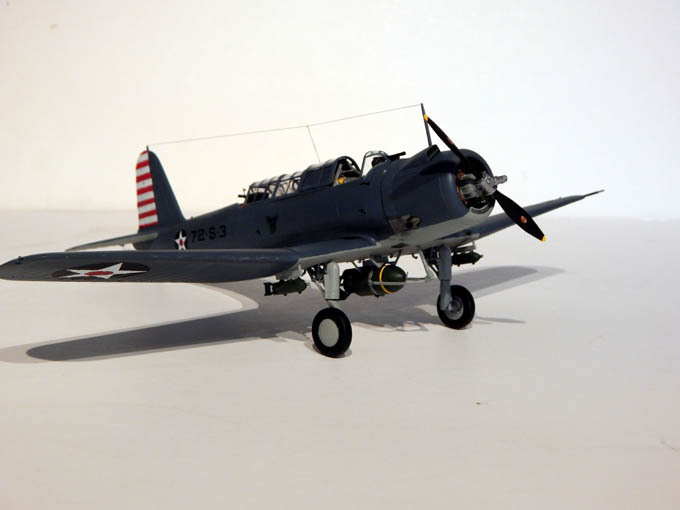 Weekly update on the Accurate Miniatures 1/48 SB2U-2 Vindicator. 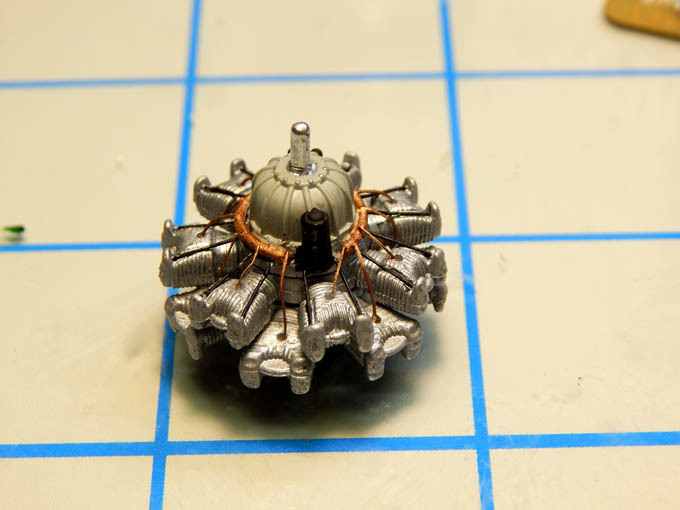 The engine has been detailed and painted. 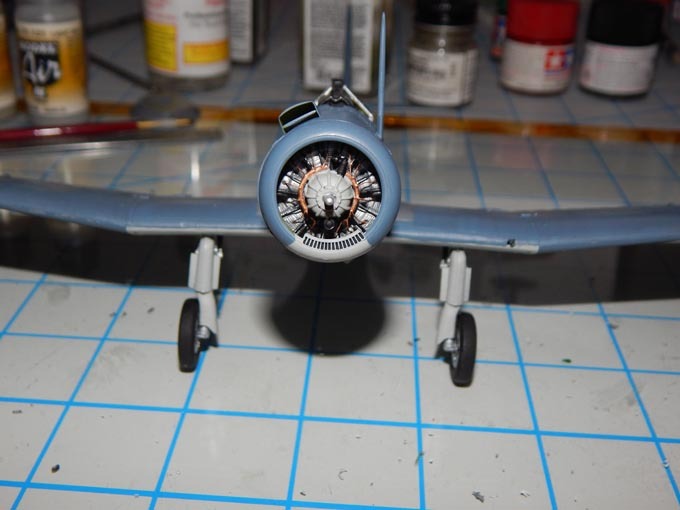 Next it was installed and the cowling was completed. The cowl consisted of 4 separate pieces and the fit was very good. Just juggling 4 pieces was a little difficult to get the alignment correct. 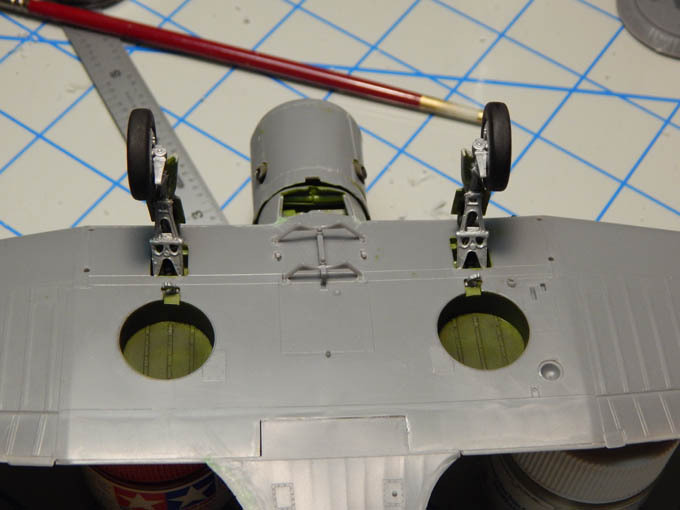 The landing gear was detailed, painted, and mounted. 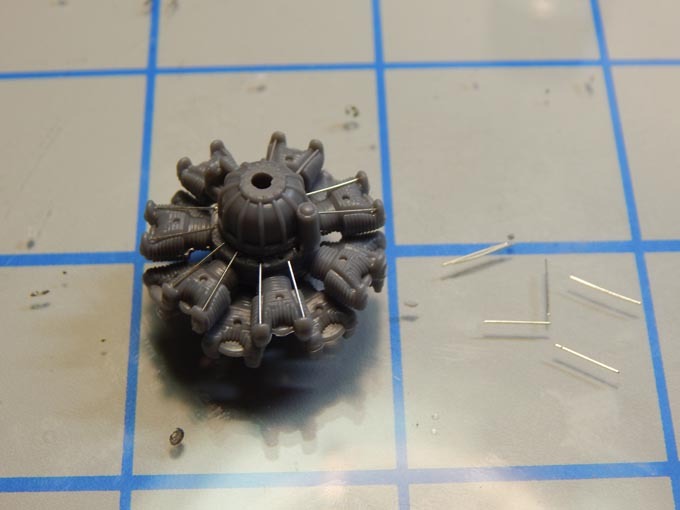 Now working on the bombs and mounts. 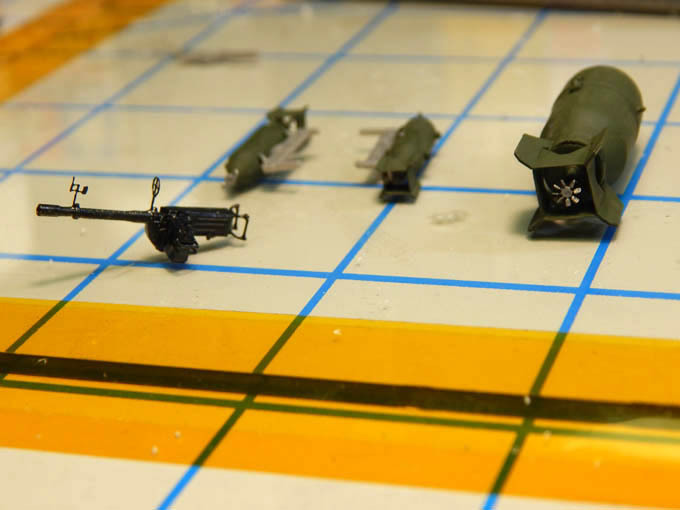 Work continues on the Accurate Miniatures 1/48 SB2U-2 Vindicator, the gun and bombs have been detailed. 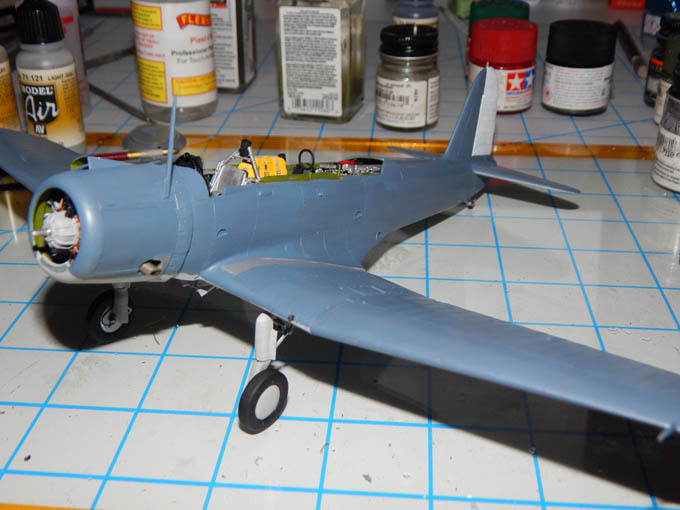 I painted the base coat on the aircraft. This is kind of a new area as I am trying out Vallejo paints for the first time. 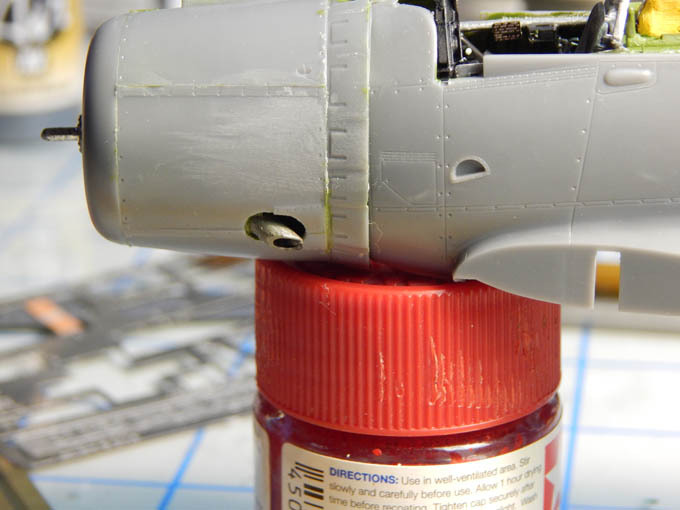 I usually use Model Master and Tamiya paints for many years. With Model Master now owned by Krylon, they are cutting back of many of the military colors. The Vallejo paints work very well and gives you a nice even coat. Beautiful build so far. Really love the details you've added. Really brings the build to a whole new level. 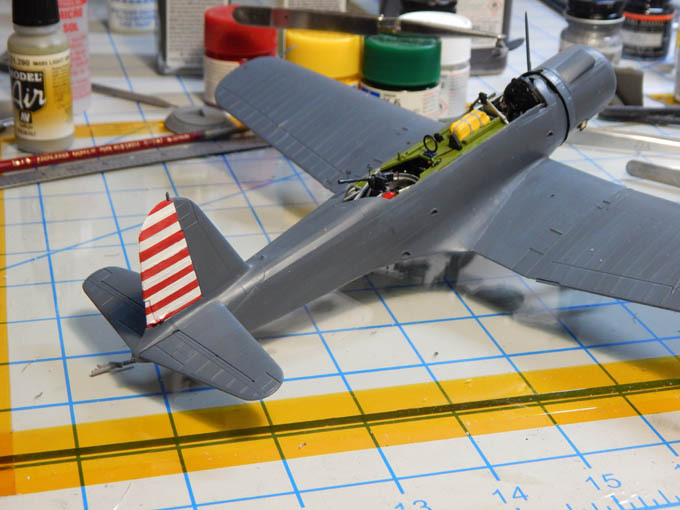 Update on the 1/48 Accurate Miniature SB2U-2 Vindicator. It’s been a busy week with not a lot of build time. I was able to get all the initial painting done. Instead of using the decals I decided to paint the tail stripes. I mounted the gun and bombs. 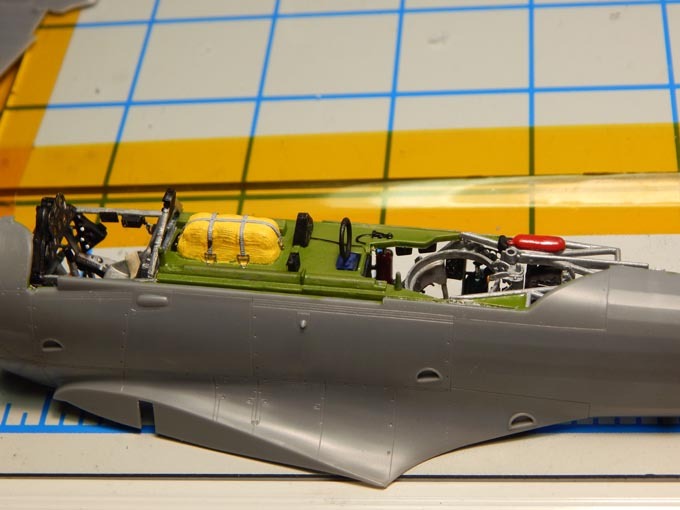 I am masking the canopy with Kapton tape now then on to decals. Great job so far......keep the pictures coming! 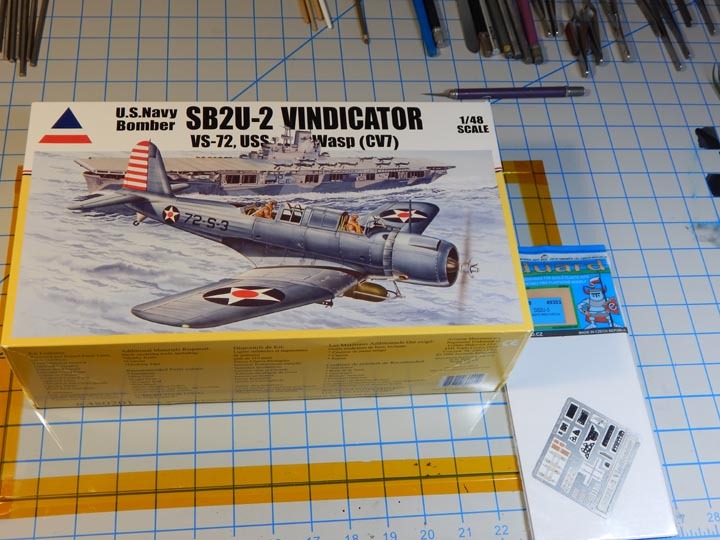 Completed the 1/48 scale Accurate Miniatures SB2U-2 Vindicator. 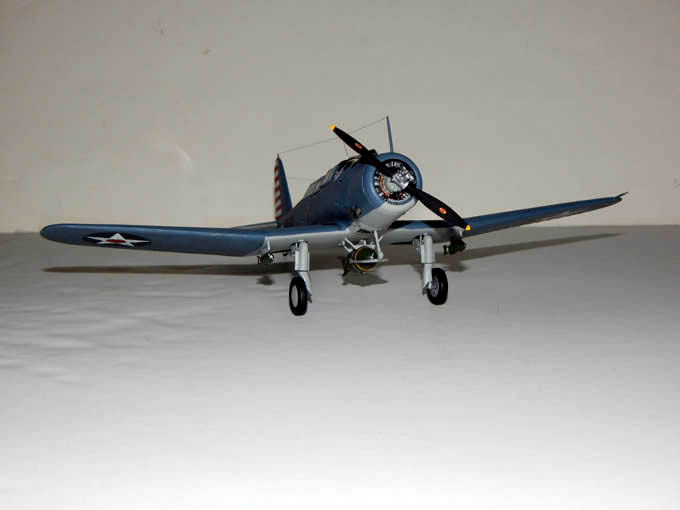 This kit was a very nice kit to build. Fit was very good. Aside from the photo etch set, The only other thing I did was make some decals. One is the VS-72 logo on the side of the fuselage and the prop decals.